Are you thinking about ditching the gifts this holiday season and taking your family on a vacation instead? Sounds like a great idea to us, but let us do the work! We have selected some of the best family-friendly vacations for the holiday season. Whether your family prefers the beach, amusement parks, skiing, or nature, we have just the place for you. 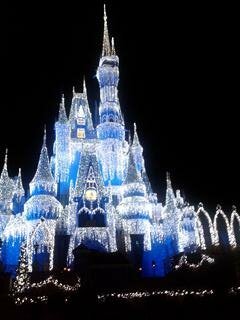 Every child dreams of going to Walt Disney World at some point in their life. Why not make their dreams come true and surprise the kids with a trip to Orlando and Disney? 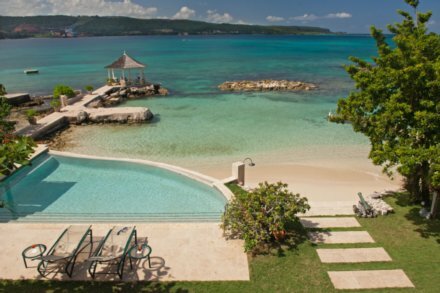 We guarantee it will be a vacation your family will never forget! While in the Orlando area, check out Disney, Universal Studios, Sea World, Nickelodeon, Busch Gardens, and area beaches! There are so many family-friendly activities to do within a two hour drive of Orlando that your family will leave with an abundance of memories of a great Christmas vacation. If you are looking for a great place to stay for your Disney world vacation, look no further! This Orlando vacation condo is located just 2.5 miles away from the Disney, making it a quick drive to and from. It is also located on Lake Bryan, offering a lakefront getaway complete with paddle boats and kayaks! The fun doesn't stop there. 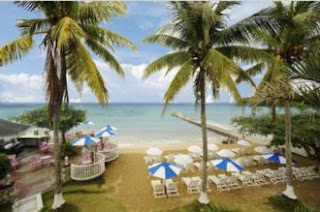 This resort offers tennis courts, pools, hot tubs, arcade room, playground, and fitness center. 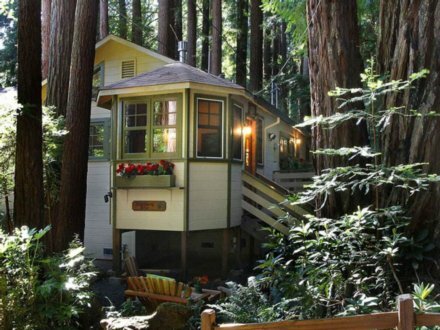 You will definitely have a fun-filled family holiday here! 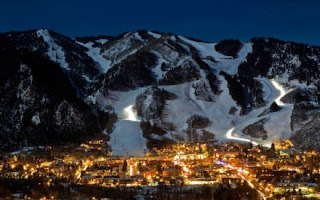 If your family loves winter sports, Aspen may the be best place for your holiday vacation! With 4 mountains to choose from for skiing, snowboarding, snowshoeing, tubing, and cross country skiing, you can fill your days at one or all! Aspen/Snowmass offers an all mountain pass that will allow you to shred some powder at all four mountains! Find your favorite mountain and spend an extra day there, or keep mixing it up for a fun variety. Aspen also offers many family-friendly activities, including a phenomenal downtown experience with one of the most beautiful Christmas displays around. Check out the live, period, carolers too! There is so much fun to be had in Aspen. 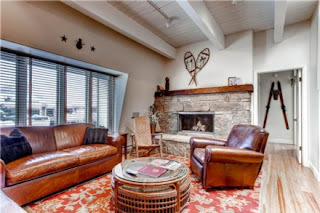 Stay at this perfectly decorated vacation condo in Aspen and you will be just 100 yards from the Aspen Mountain gondola! Step out your front door and you are right in Aspen's world class shopping and dining area. Plus, guests are provided with free access to the Aspen Club and Spa. What a great way to spend Christmas! Central Arizona is one of the most popular destinations to travel to during the winter months because of its large variety of activities and its fabulous weather. 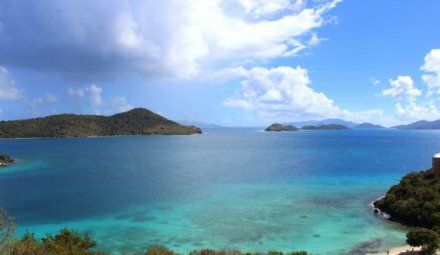 You can expect zero humidity and average temperatures of 67 degrees. Perfect for those family hikes up the mountains! On days you aren't trekking up the scenic Phoenix Mountain range, take the family to the Phoenix Zoo, Jambo (the indoor amusement park), the Arizona Science Museum, or try tubing on the Salt River. Don't miss Rawhide Western Town in Chandler for a real cowboy/girl experience and a bit of Old West fun! Your family will absolutely love this private vacation home in Phoenix! Located right at the foot of the Phoenix Mountain range, it offers fantastic mountain views and a resort like backyard with private pool. 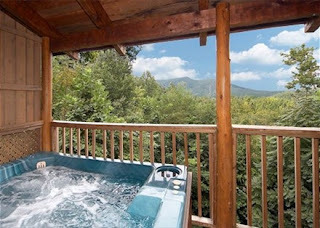 When you vacation to the mountains, you should be able to see them from your room! This place will not disappoint. Feeling the need to take a tropical vacation this Christmas? You are not alone! 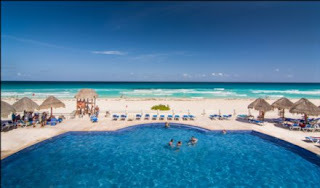 Quintana Roo (Cancun area) is one of the top destinations families travel to during the winter months. With average temperatures in the 80's, sunshine nearly every day, beautiful beaches, and some of the prettiest water you have seen, Mexico should be a top contender on your list! Spend the day at the beach and have a sandcastle building contest, visit some incredible outdoor water parks, go zip-lining through the jungle, take day excursion to nearby islands, or hang out by the pool for some fun! 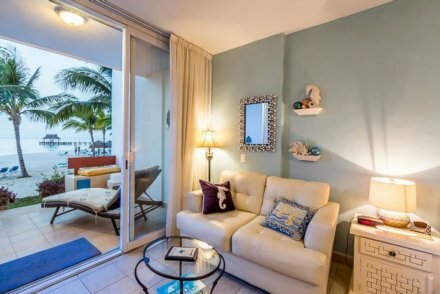 If you want an excellent location for your holiday vacation, this Cancun penthouse vacation condo is just the ticket! Overlooking the Caribbean Sea, this resort offers many amenities like an oceanfront pool, kiddie pool, hot tubs, and a tennis court. You will definitely have some family-fun right here! 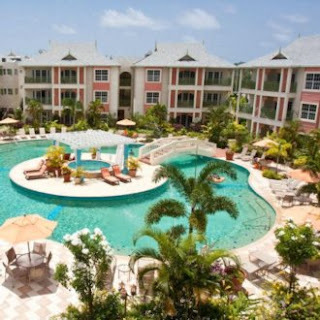 All the great activities are just a short distance from this condo, making it the perfect place. We hope you have a great time on your family vacation this holiday season! If you need some help planning, please contact our Travel Specialist! We love helping our customers find the perfect place for their holiday vacation!